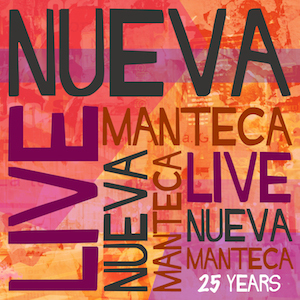 Nueva Manteca presents a new program. 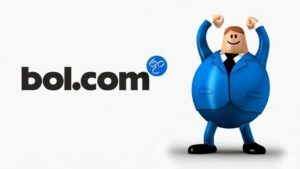 Nueva Manteca has made a new progam what is called “Crime”. 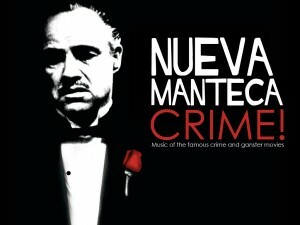 Music of famous crime and ganster movies in Afro Cuban style. In September they will start a serie of concerts in the theatres in The Netherlands.